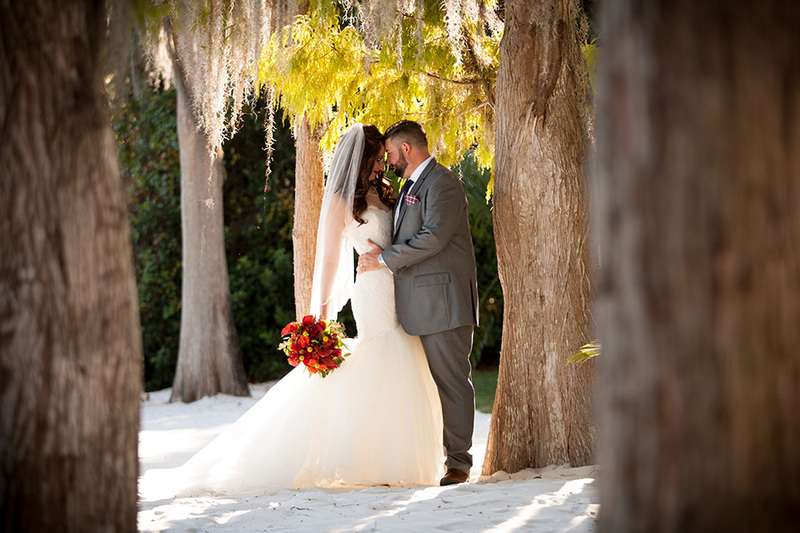 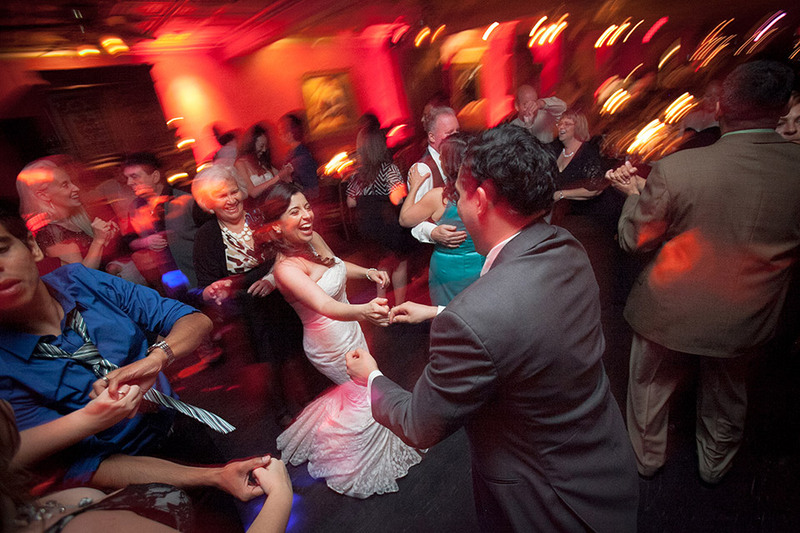 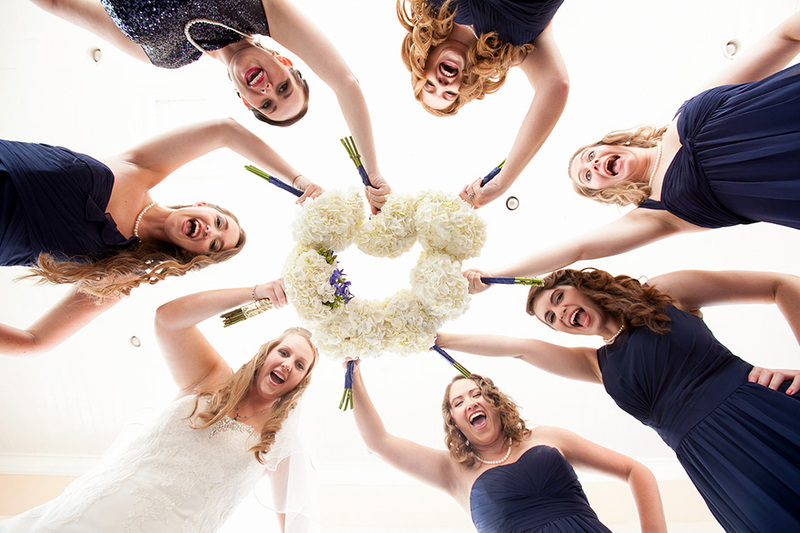 From destination weddings to Orlando resort weddings, we’ve captured them all. 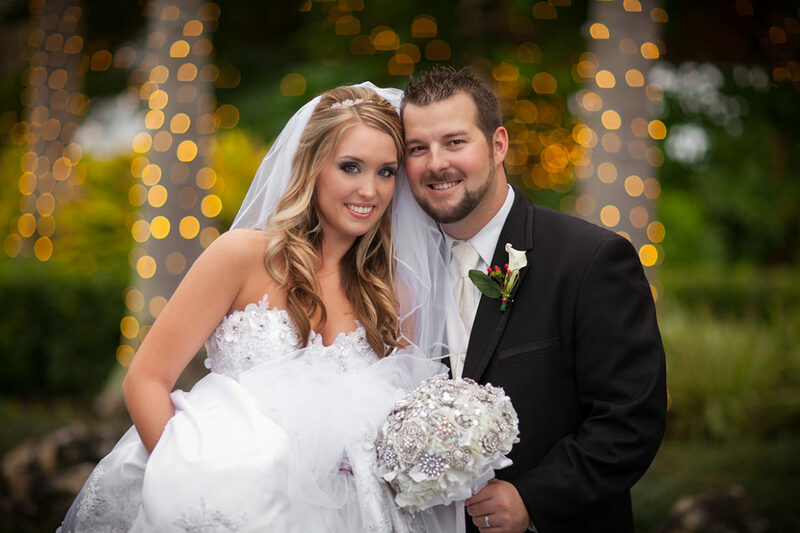 Each bride and groom is very special to us, which is why we’re proud to be part of your special day. 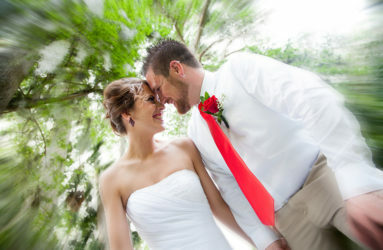 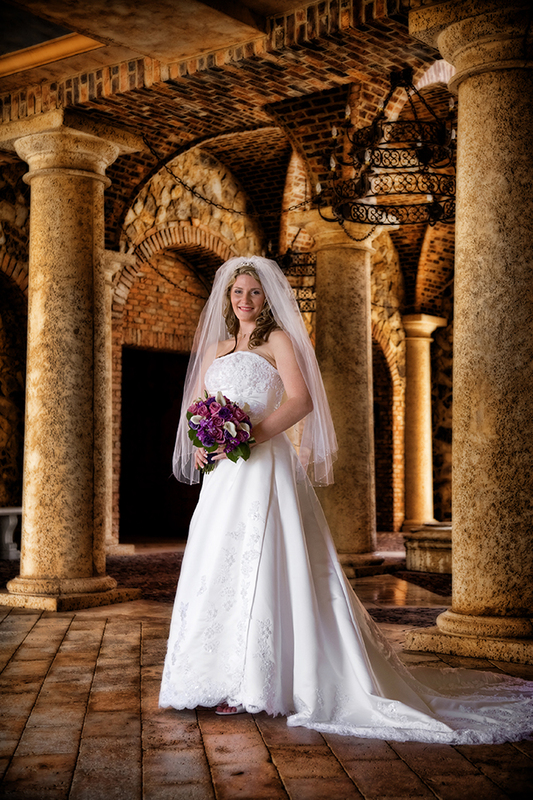 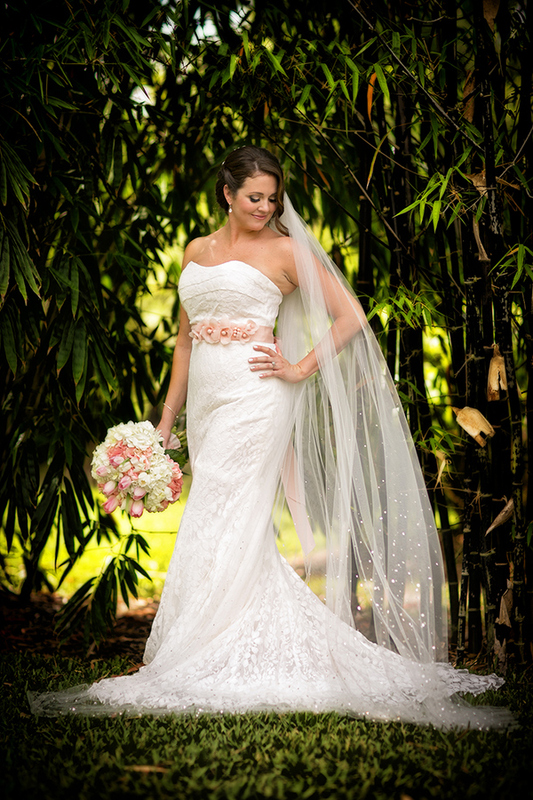 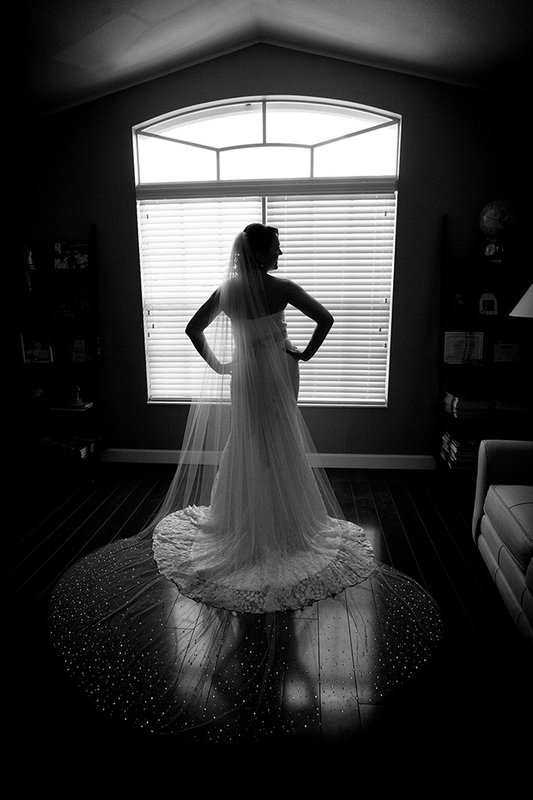 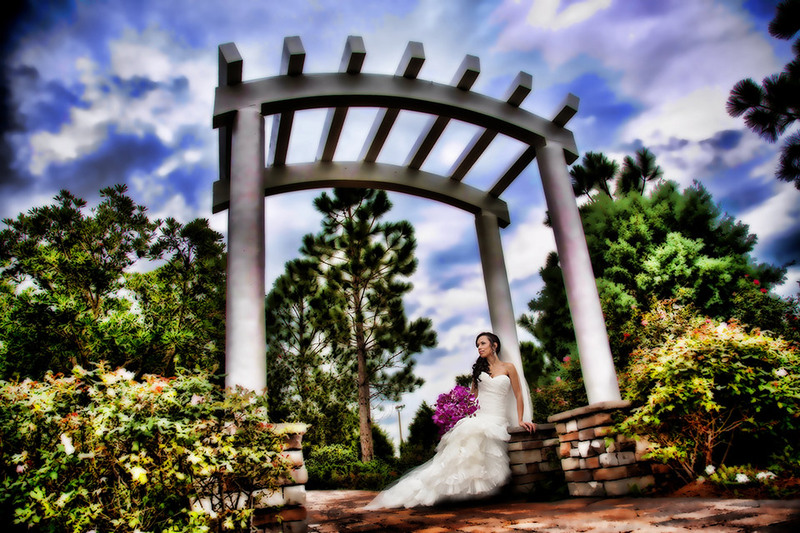 Contact us for your Orlando or Central Florida wedding photography needs. 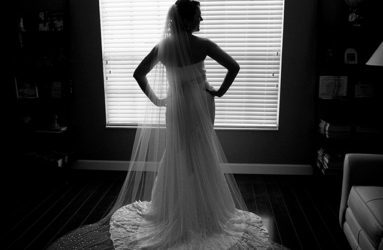 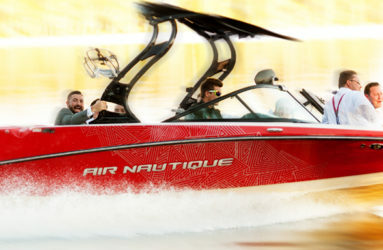 Click any photo below then scroll through our slideshow.